DJI has announced the DJI Osmo Pocket, the world’s smallest three-axis stabilized camera system. This is the real GoPro HERO7 killer! The DJI Osmo Pocket retails for $349 and is available for pre-order at DJI.com and through other DJI Authorized Retailers, including B&H Photo Video | Adorama | Amazon. The release date for DJI Osmo Pocket is on December 15th, 2018. 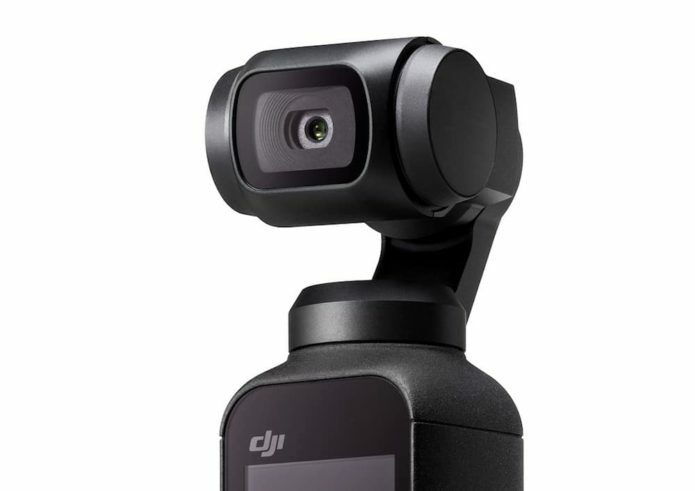 DJI has also announced a range of nine accessories for the Osmo Pocket to expand creative possibilities, including an accessory mount, wireless module, controller wheel, expansion kit, ND filter set, waterproof case, extension rod, charging case, and a 3.5mm adapter.